A. These are all things I’ve wanted for a really long time. See those blue shoes up there? I’ve been wanting those beauties since Carrie Bradshaw got them from Mr. Big in 2008. Almost EIGHT years. How many pairs of shoes have you liked 8 years later? When I buy investment pieces I try to make it something that will have this type of longevity! It makes the blow to our bank account that much softer. B. These are items that if I had unlimited income (I don’t), I would run out and buy immediately. 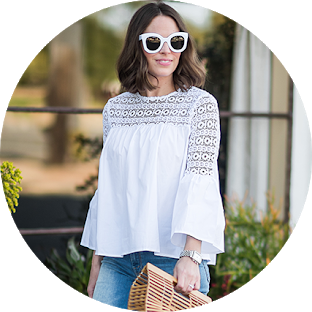 It’s a list I made for FUN…a fashion bucket list of sorts. C. This list is heavy on the shoes….why am I not surprised? D. The red Hunter boots may seem a tidge crazy since we live in California and it rains 4 days per year. I never said this list was practical! Are any of the shoes you see here what you would call practical? No! There are cat flats on here for goodness sake. E. I will not actually be asking my Mom for a Givenchy purse for Christmas because that would be ridiculous. I might ask her to buy it though and then I could borrow it…. 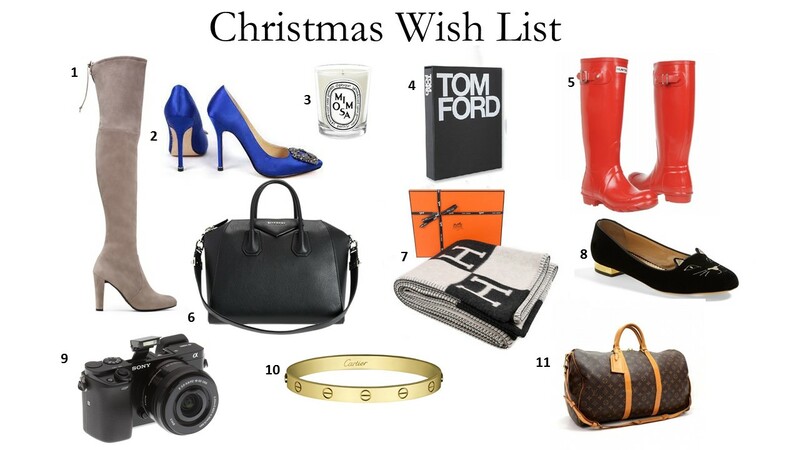 F. Probably the most practical thing on this list is the Hermes blanket camera. I would love an investment camera of my own to really take my photos to the next level for you guys!